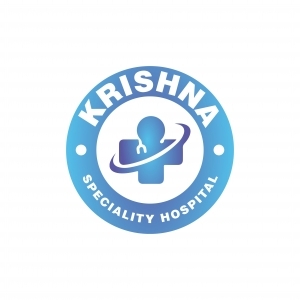 "Find best Doctors at Krishna Speciality Hospital (Uro Care & Kidney Stone Centre) from India to get instant medical advice and second opinion for your health problems. Ask the doctors online and consult them on face-to-face video chat or phone." Get started now! Get lab test done at your home across PAN India?